Learn how to overcome your phobia in order to accelerate your personal development and unleash your true inner potential. Have you ever wondered why some people actively embrace fresh challenges and even seem to thrive by confronting their fears and setbacks? 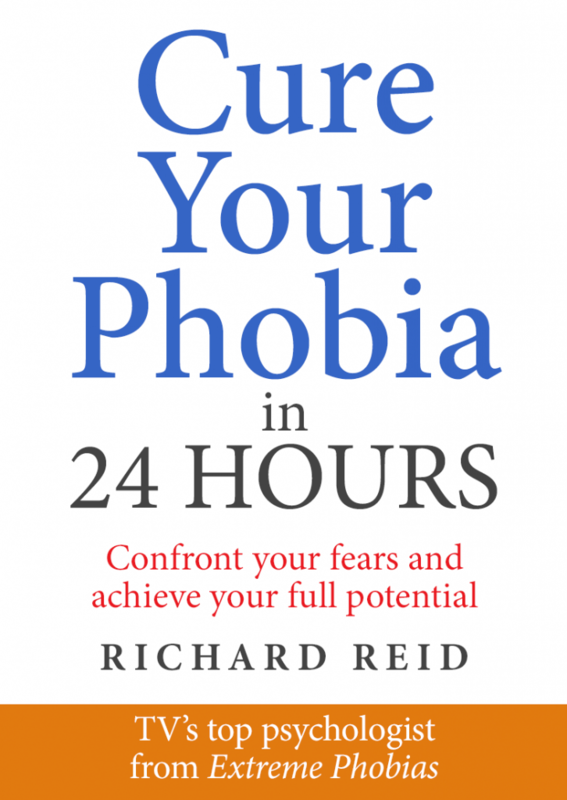 If you have a fear, phobia or anxiety that’s stopping you from living the life that you want, then Cure your phobia in 24 hours is here to help. Through carefully honed techniques and strategies, Richard Reid unlocks your true inner potential; meaning that you not only overcome your immediate fear or phobia in record time, but also activate your Growth Mindset – the area of the brain that accelerates learning and all aspects of personal development. Richard’s team can also talk to you about arranging a personal consultation.